Considering advertising with Natural Chow? We are excited to partner with you to promote your brand, blog, or business! I love working with companies and brands in a variety of ways. 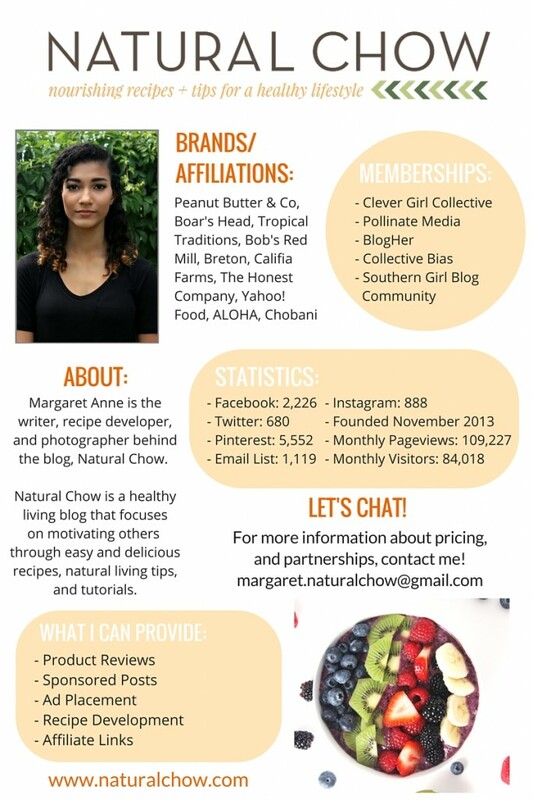 If you are interested in working with me, feel free to email me at any time at margaret.naturalchow@gmail.com. 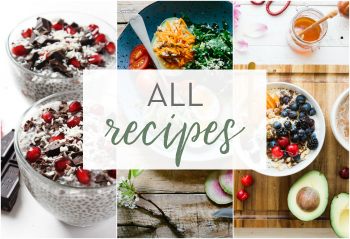 Recipe Development: I would love to create delicious and unique recipes using your company’s products. 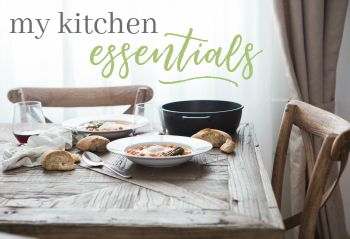 Sponsored posts: This can include food writing, recipe development, and photography focused on promoting your brand. 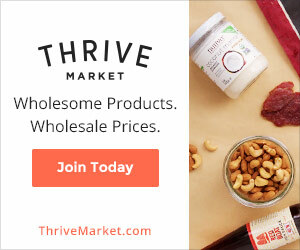 Product reviews and giveaways: If you think you have a product that would be a good fit for Natural Chow please let me know. Advertisements: Advertise your brand on Natural Chow with a variety of ad options. Please email me with your proposal. Other: I am open to other ideas for working together. You can reach me at the email listed above or by filling out this contact form. Brand relationships must value the trust I have gained with my readers so all sponsored content is disclosed. Click the image below to download our Media Kit (updated monthly). 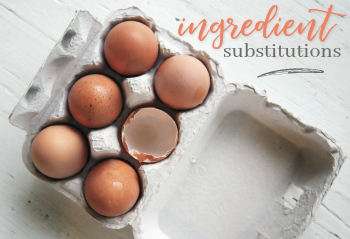 Need a great looking graphic for your blog post, or a banner for a promotion you’re running? Email me to work out a flat fee. 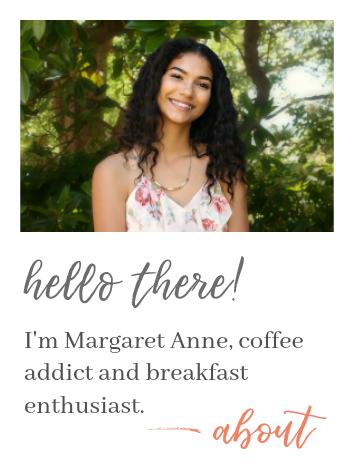 I can also create media kits for bloggers. See my portfolio! Having a hard time getting through all those emails, approving and responding to comments, or just need help managing your blog? I can help! Email me for my hourly rates. Got a great recipe but can’t seem to get a good shot of it? I can make the recipe, photograph it, and send you the photos for use on your blog. Prices vary, so email me for a quote. Also see my food photography portfolio or peruse around the site. Wrote a book but don’t have the time to create a cover yourself or format it? You’ve come to the right place! Email me with book details and length for a quote!